Square Enix has announced that Mobius Final Fantasy has been downloaded over 3 million times in Japan – in addition, Mobius Final Fantasy was awarded as 4th best game of the year by Japanese App Store! The game was released for Android and iOS on 4th June, 2015 – the latest chapter, titled as “Illusion and Doubt”, releasing on December 1. When Final Fantasy VII Remake was announced at PlayStation Experience, Square Enix also launched a collaboration campaign in Mobius where players can obtain Final Fantasy VII Remake themed ability cards, Sephiroth’s katana and Soldier -1st Class- job. In Mobius Final Fantasy, the player controls Wol who wakes with amnesia in the world of Paramitia. He is one of the multiple people brought from other worlds to fight and help conquer the dark forces of Chaos. His main objective is to fulfill the prophecy where Warrior of Light will arrive and free the world from the darkness. During his journey, Wol is aided by Princess Sarah, Echo, Moogle and Garland. Mobius Final Fantasy soundtrack has been composed by Mitsuto Suzuki who previously worked on the soundtracks of Final Fantasy XIII-2 and Lightning Returns: Final Fantasy XIII. 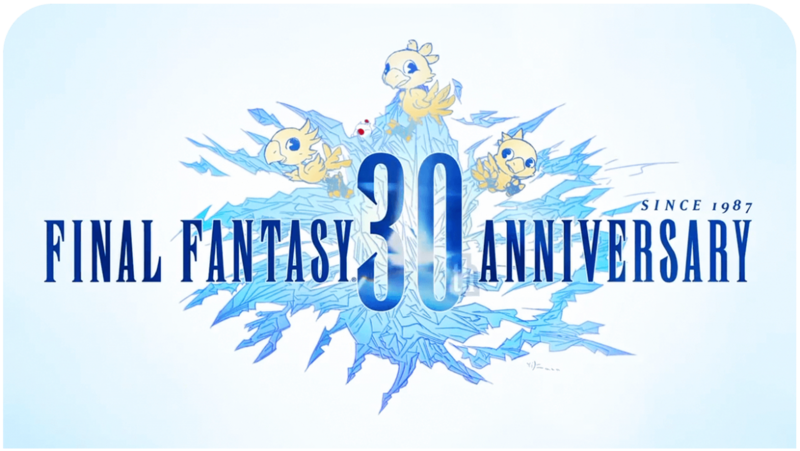 Mobius Final Fantasy battle theme “Warrior of Light” was featured on Square Enix Sampler Vol 10 which was exclusively available at Tokyo Game Show 2015. The player has a base level and a deck level which increase by completing missions and gaining experience points. During battles the player is able to use four cards. It’s possible to borrow the fifth one from a random player through social features. There are different types of cards: aero, stone, fire, blizzard, chaos, cosmos and cure. Each card comes with own attributes such as sword, staff and daggers. By using the staff cards with magician jobs, the player can greatly increase the effectiveness of his / her abilities. The ability cards are obtained by killing monsters, each having own drop rate. The most powerful abilities are unlocked with special tickets and crystals which are gained from the treasure chests. If you have unwanted cards, they can be sold for gils or used to boost other cards’ stats. With materials, it’s possible to evolve cards into new forms, making them even stronger. Mobius Final Fantasy has been trademarked in the West, but Square Enix hasn’t yet made any further announcements or statements about the game’s release.